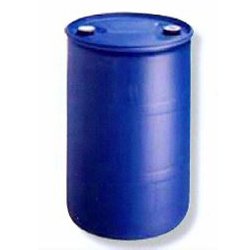 Screwtop Polyethylene Containers | Container Distributors Inc. The screwtop polyethylene containers from Container Distributors Inc. feature the same durability and flexibility provided by the plastic containers you’ll find here. However, they also feature a screwtop lid that is much more secure and designed to prevent spills. If these durable yet flexible plastic shipping containers ever tip over, you won’t have to worry about hazardous materials leaking. 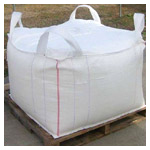 This makes screwtop polyethylene containers some of the most secure plastic shipping and storage containers for hazardous materials. 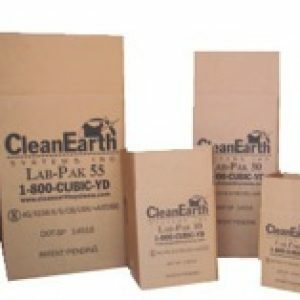 For more information or to inquire about placing an order, contact Container Distributors Inc. at 800-366-5098 today. 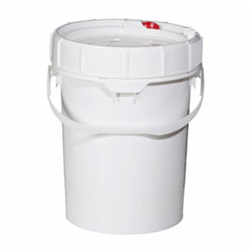 We carry a full line of buckets and pails with specifications to fit your requirements. Also assorted screwtop polyethylene pails.